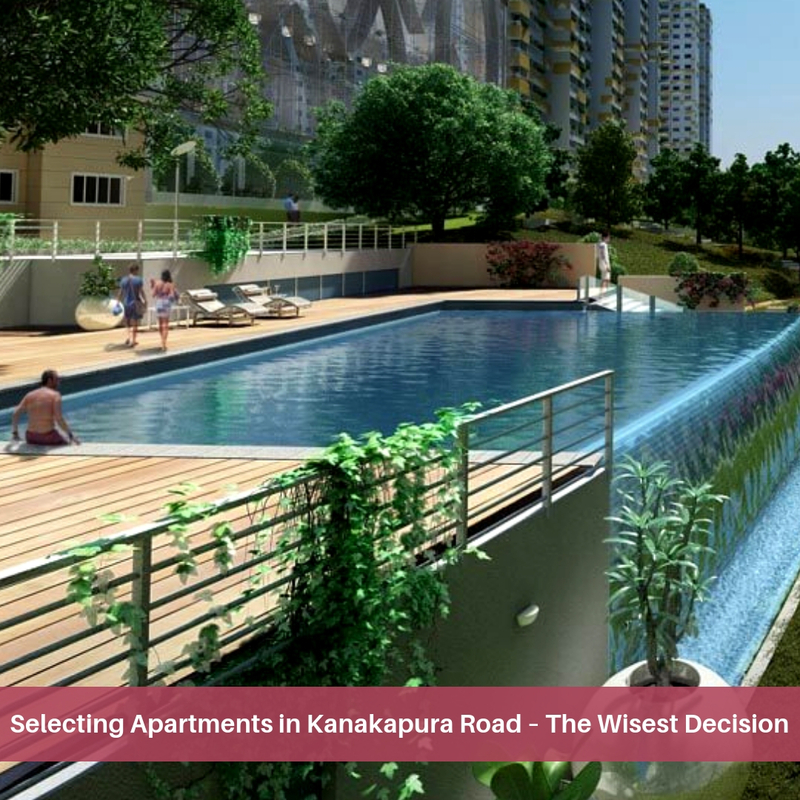 Kanakapura Road the much in demand investment destination in Bangalore! 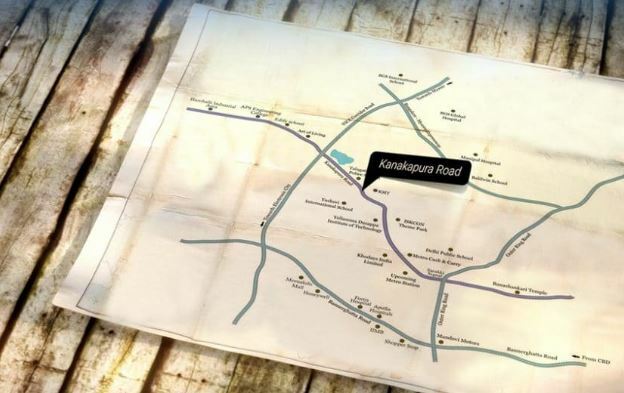 Kanakapura is the up-to-the-minute investment destinations in Bengaluru today, with the Kanakapura Road real estate market growing, due to its continuous connectivity to the major business zones in the city. Kanakapura Road is the most in demand locality. This is a very multicultural neighbourhood. There are abundant options available, when it comes to apartments in Kanakapura Road, even though 2 and 3-BHK are the most favoured. There are numerous fore most builders in Kanakapura Road, including Puravankara, Sekhar, Prestige, Brigade and many others. Some big-ticket projects in Kanakapura Road include Purva High Crest and Garuda Sky fields, to name a few. While this is still a good option for reasonable to mid-range housing choices, adjacent areas like HSR Layout offer selections majorly in the upper end of the market, owing to advanced rates of residential spaces there. Along with outstanding connectivity to the major IT parks and all social infrastructure, Kanakapura Road offers outstanding appreciation perspective, in comparison to its neighbours. Kanakapura Road has also been enhanced by the development of projects like Godrej Elite. 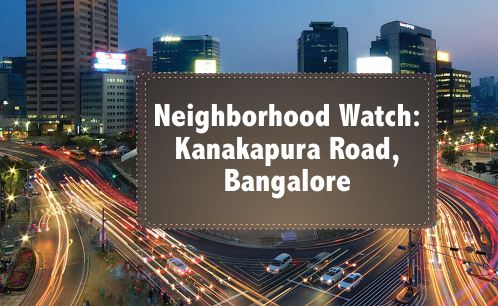 Well-connected to Banashankari, JP Nagar and Jayanagar, which has empowered the development of this place. Admirably connected to the rest of Bengaluru, like Yelahanka, Bannerghatta Road, Whitefield and Sarjapur. Kempegowda International Airport is located 44 kilometres away from the Kanakapura Road (about an hour’s drive). BMTC bus network links this place to several other parts of the city. National Highway 48 is very proximate to this area. Kanakapura Road flaunts solid social infrastructure. Well known schools in Kanakapura Road include the Jnana Sweekar Public School, Edify School, and Jyothy Kendriya Vidyalaya. Companies in the area are Cicon Engineers Private Limited, SB Technologies, The Plaza, Sobha The Park, and many more. These are excellent employment hubs for the residents. The latest price trend of Kanakapura Road provides a good indication to the investors or end-users regarding the property trend in Bangalore. Categorising the correct price movement for belongings in Kanakapura Road is very important to investors so that they get a lot of benefit by buying and selling. The price of properties in Kanakapura Road ranges from Rs.5.78 lacs and the average price of properties in Kanakapura Road is Rs.93.22 lacs. Mantri Serenity is all that you can ask for! Mantri Serenity! is a comfortable residential development by Mantri Developers, situated at Kanakapura Main Road in Bangalore. This is an aspiring development that aims at offering voluminous homes to those who wish to celebrate the fashionable living experience with their loved ones. The development is in close proximity to the leading institutes, colleges, schools, markets, shopping complexes, IT companies, and medical facilities. Whether it is schools at walking distance, shopping, eating out with the family, or enjoying the nature, the township delivers everything to live a comfortable life. Mantri Serenity price ranges from Rs. 59.90 lakhs and goes up to Rs. 1.76 crores, depending on the outlines of the apartments.